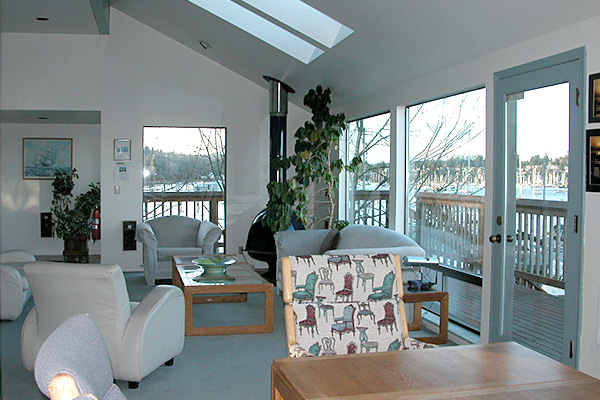 At Eagle Harbor Marina we want you to really enjoy your stay with us. So we help to keep you connected by offering free wi-fi service, with 50 MB download speeds. We keep our entire marina fresh and clean, with showers and restrooms monitored regularly. And our laundry and recycling areas are here to help you keep your crew and boat feeling fresh. Each slip has fresh water nearby with non-freeze water pipes. And your slip is supplied with metered power serving just your boat. We have the latest new power pedestal technology with power monitoring features to keep your boat safely powered, and to alert us to any electricity leaking into the water. To make things easier, we have a state-of-the-art In-Slip portable pumpout that lets you pump out right at your slip without having to move your boat. And Bainbridge Island has everything you need in town just across the harbor. 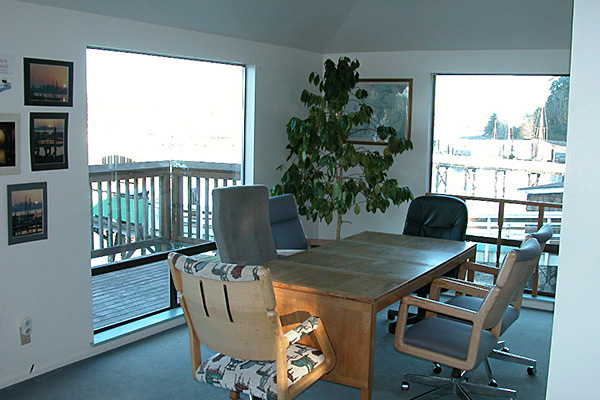 Plus you have convenient access to downtown Seattle just a 35 minute ferry ride away. Free Wi-Fi service is available throughout the marina with 12 transmitters and fiber optics. Our download speed is 50 MB with a 10 MB upload speed. Our showers and restrooms are always fresh and well maintained. Laundry, trash and recycling are nearby to keep things nice and clean. 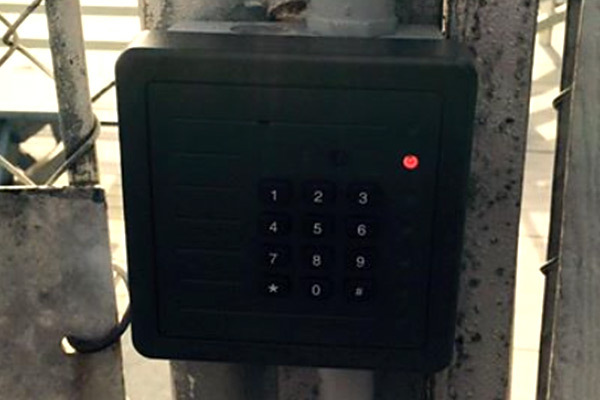 Our key fob security lets you easily enter without fumbling for keys, and our security cameras give you and your boat an added measure of safety. Our In-Slip pumpout system is state-of-the-art and very convenient to use. It lets you pumpout your boat without having to re-locate. Metered power is available at every boat slip, in 30 amp / 120 volt, 50 amp / 120 volt, 50 amp / 220 volt service and 100 amp power for our super yacht slips. Our newly remodeled clubhouse is available to all on a rental basis only and is perfect for weddings, receptions, board meetings and fun get-togethers.